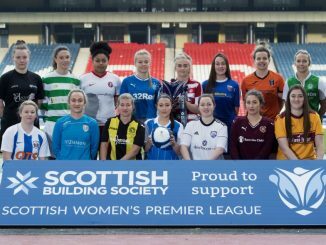 The Scottish Premier League returned from its mid-season break, with SWPL 2 leaders Forfar Farmington maintaining a six-point lead over Motherwell. Hosting Edinburgh University Hutchison Vale, Forfar won 3-0 as Danni McGinley scored in either half and Gemma Collier got the third goal just after the hour mark. Motherwell went five points ahead of third-placed Hearts, coming from behind to beat them 2-1 away. Kara Kidd opened the scoring on 13 minutes, only for Sophie Gallacher to swiftly equalise and Niamh Johnston to net a 49th minute winner. Jeanfield Swifts cut the gap on the top half of the table to a couple of points with a 4-1 defeat of Buchan, who stay seven points adrift in the bottom two. Laura Dunn fired home the first from outside the box and Eilidh McIntyre got the second. Buchan pulled a goal back but efforts from Ellie Cowie and Amy Henderson took Swifts out of sight. 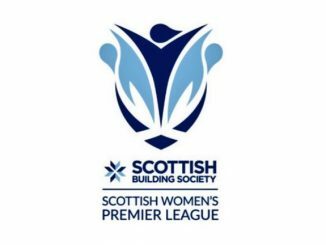 SWPL 1 does not resume until 27th August, when fixtures include the Old Firm derby, before Stirling University welcome reigning champions Glasgow City in midweek.